Davy Hickey Properties have been the developers behind the world class Citywest Business Campus since its inception in 1990. Their overall vision for Citywest as a location was always to include a significant residential element adjacent to the business community. To this end, Davy Hickey Properties have carefully master planned Citywest's development, adding essential amenities such as Citywest Shopping Centre and the Luas extension, to ensure that all the components of a working living village are in place. Now bringing the same standard and quality to Citywest Village, the scene is set for this new community to flourish.  ­Citywest Village is made up of elegant 3 and 4 bedroom houses that take their inspiration from the red-brick streetscapes of some of Dublin’s oldest and best-loved villages. Like Ranelagh, Drumcondra, Rathgar and Sandymount, the winding streets of Citywest Village radiate outwards from a central “village green” which adjoins the Citywest Luas stop. What makes these Edwardian style houses particularly attractive is the detail of the exterior design and the quality of the materials and finish. The houses feature classical traditional Avon red brick, traditional slate roofs and granite thresholds and windowsills. Every garden is planted with a tree. There’s a touch of class to be found throughout the development. EPI Range: 54.43 – 65.23 kWh/m2/yr.